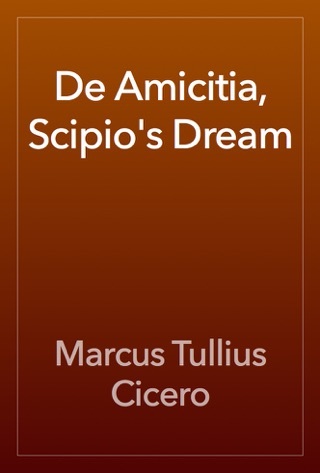 This work contains two of Cicero’s most important political writings, "The Republic" (De re publica) and "The Laws" (De Legibus). 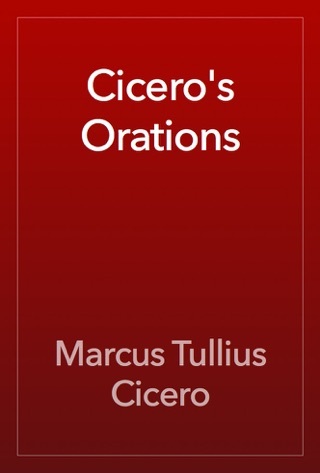 In "The Republic", or "On the Commonwealth", Cicero crafts a Socratic dialogue in six books on the subject of Roman politics. 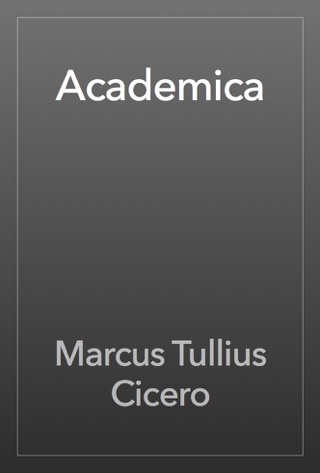 Cicero discusses the history of Roman politics and its constitution, the role of justice in government, the types of constitutions, the role of education, and the ideal citizen in a republic. 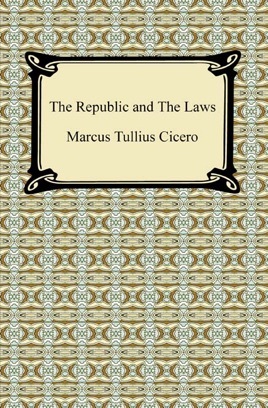 In "The Laws" we find another Socratic dialogue which discusses the laws and in which Cicero expounds on his theories of natural law and of harmony among the classes. 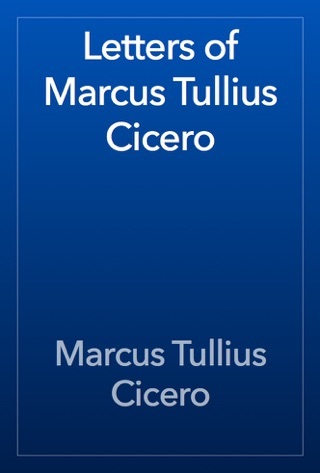 Only three books of "The Laws" remain from an indeterminate number that were originally written. 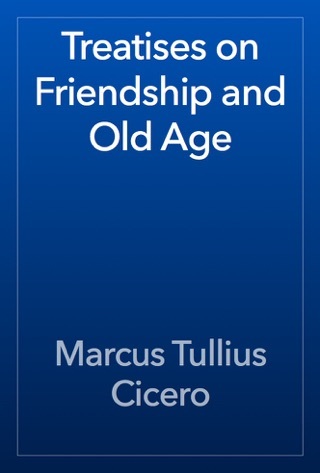 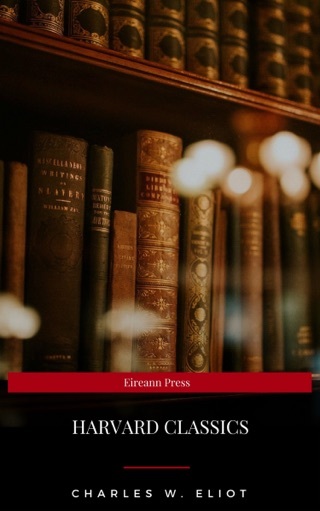 Together these books will enlighten the reader as to the foundation of Cicero’s political philosophy and give one insight into the early democratic ideals which form the foundation of western political thought.